A recent issue paper from the Canadian Climate Forum (CCF) tells the carbon-friendly story of the Canadian forest products industry, and inspires us to think about where we can go from here. 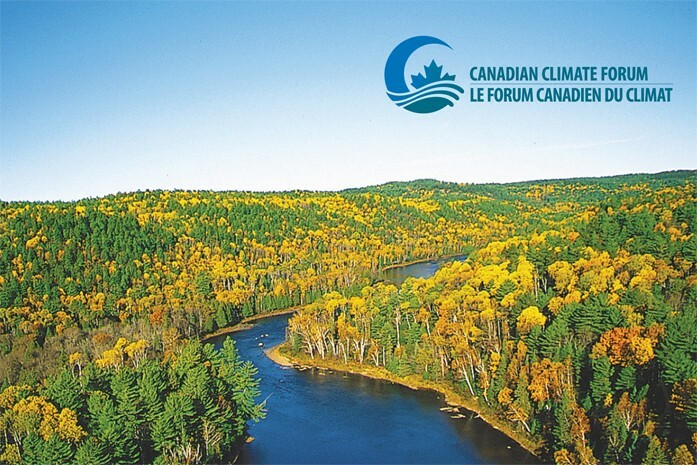 The CCF is a non-profit organization that has worked since 2000 to promote evidence-based climate science, translating evidence and innovative practices into options for policy, programmes and tools to benefit Canada’s economy and its citizens. In this issue paper, research scientists and other experts summarize how Canada’s forests products industry can contribute to a rapid reduction in greenhouse gas (GHG) emissions – from optimizing carbon sequestration in forests that have been carefully harvested, to avoiding emissions by choosing wood over metal, concrete and plastic building materials. The publication includes a call to action and proposes new opportunities, inviting the industry to adapt to a changing global landscape and to keep developing new ways to avoid fossil fuel emissions with innovative, long-lasting wood products (like tall wood buildings and energy from forest biomass). Visit the Canadian Climate Forum’s website for more information about the organization and be sure to download their issue paper on Canadian Forest Products’ Contribution to Climate Change Solution.